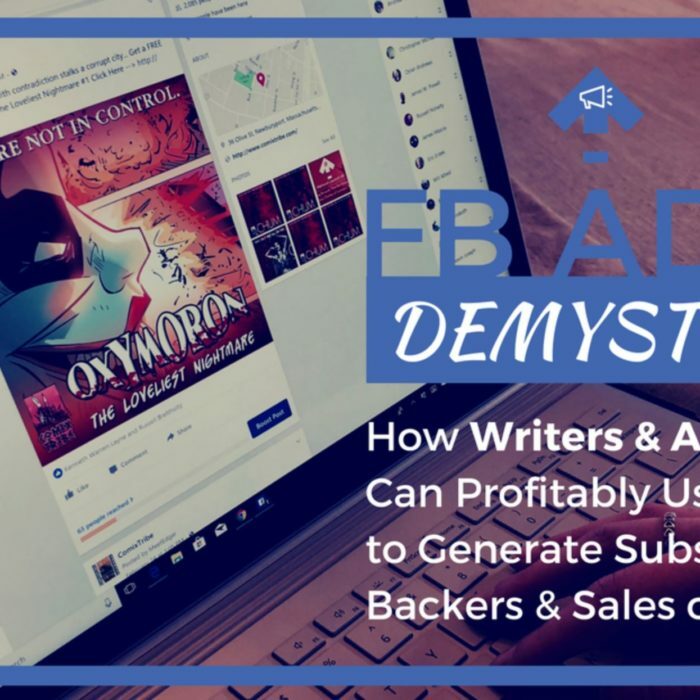 Wondering if Facebook ads actually work for writers & artists? Are you a creator interested in getting actual subscribers, backers & sales, and could care less about “likes” or “engagement”? 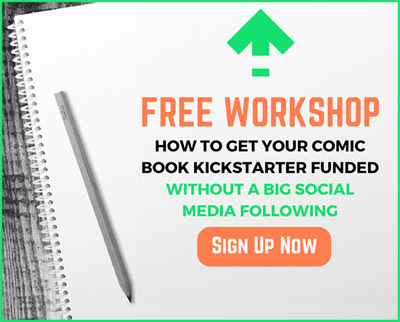 In this LIVE online workshop, I’m going to teach you how to steadily and predictably build your audience, grow your email list, drive people to your Kickstarter campaigns and other online promotions, and generate more backers and sales WITHOUT spending all of YOUR time marketing. 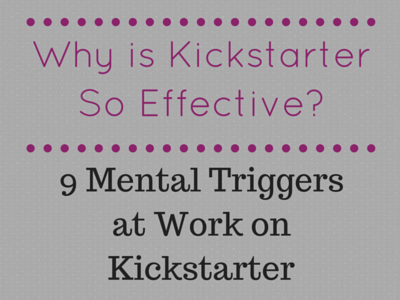 ✔ Do Facebook Ads actually work for writers & artists? ✔ How do I get my ads to convert instead of just getting “likes” (meh!) and “engagement” (ugh!)? ✔ How do YOU use Facebook ads and get real results with them for your creative projects? 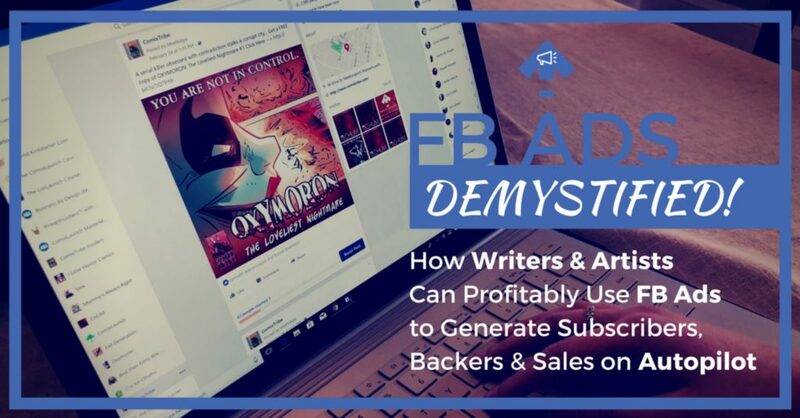 I don’t know anyone else in our space who is teaching this stuff specifically for comic creators, publishers, writers & artists, so I’m excited to demystify FB ads for my tribe! 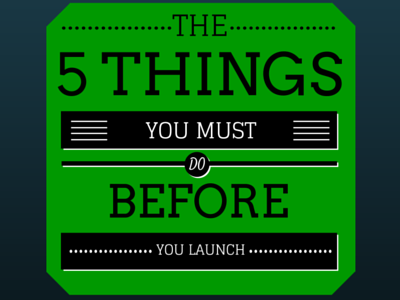 See you at the LIVE workshop and can’t wait to see what you launch next!